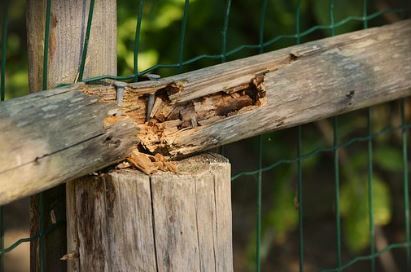 Fence Repair is not only a service we offer but an art our qualified staff has perfected over the years. 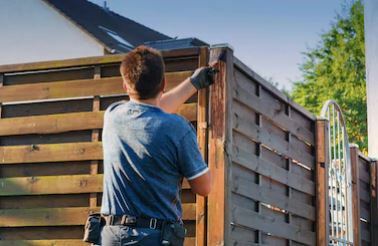 Here at F C Fence Repair, we care about the attention to detail that goes into every repair and use the most reliable resources to ensure every job is done correctly. Our hard work ethic guarantees proficient results and repairs that will last. Effective repairs require a specific level of craftsmanship that only our staff can provide. Sit back and relax while we restore your fence to its former glory! Proper fence installation is a crucial step by step process from start to finish. Every piece of every fence that is installed is done so with care and precision in order to maintain the look and security you desire. 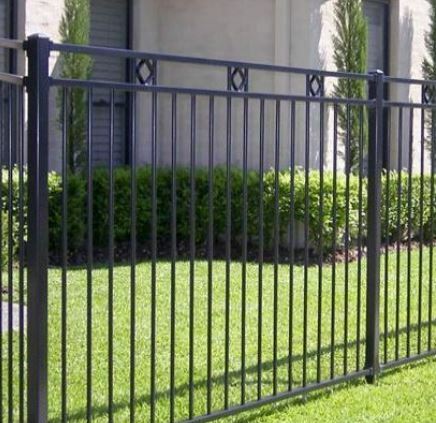 We offer an assortment of fences for you to choose from. No matter what style you decide is the best fit for your home or business we guarantee every installation will stand tall and never waiver. Just because a fence is supposed to provide security doesn’t mean it can’t look good doing it! Whether you’re looking to protect your yard or add an extra bit of curb appeal to your home’s exterior, trust in our team to deliver with our impressive selection of ornamental fences. Specializing in everything from cattle wood fences and chain link to vinyl and everything in-between, you can rest assured knowing the exact look you’re searching for is but a call away. Business owners will also be happy to hear we provide just as impressive a selection of commercial fencing as well! 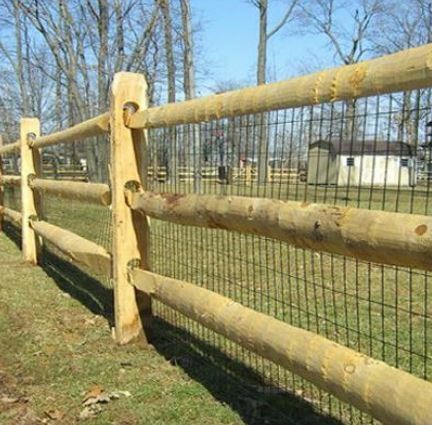 When it comes to agricultural fencing such as cattle wood, aesthetic and appearance take a back seat to efficiency and practicality. Fortunately for those looking to secure their livestock, our team doesn’t ask you to make sacrifices in either of those regards. Whether you’re looking for cattle wood fences, commercial fencing for your business, or even gates for your residential property, you can rest assured knowing quality and practicality are all but guaranteed. With years of experience in hardscaping and fence fabrication, ours is a team you can trust. When it comes to your lawn, proper gardening can only take your so far. If you feel like your front or back yards aren’t necessarily doing your home’s curb appeal any favors, you may need to work with a hardscaping specialist to ensure your true vision is met. That’s where our team comes into play. Whether you’re interested in fencing or a brand new deck, ours is the team to turn to. With years of experience working for both residential and commercial properties, we’re more than capable of delivering the aesthetic you crave. A deck can be the perfect venue for a small gathering of friends or even a relaxing and memorable moment of reflection for you and all those who reside in your home. Of course, with something as structural and complex as a deck, you want to ensure the right team has signed off on its construction and safety. That’s where we can lend a helping hand! 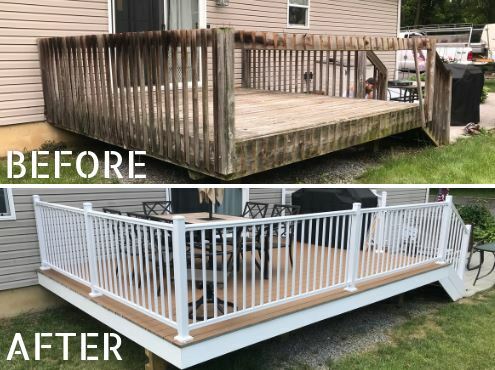 Since our establishment, our team has continued to provide tried and true deck construction services for all those that crave a little extra aesthetic appeal for their residential property. 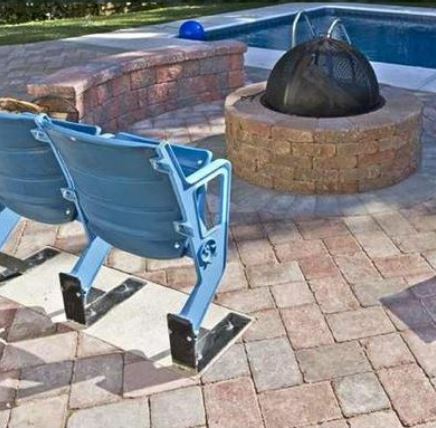 Form the initial planning and fabrication to actual installation, leave the entire process to us and enjoy a revitalized backyard sure to inspire more than its faire share of gatherings and at-home entertainment!